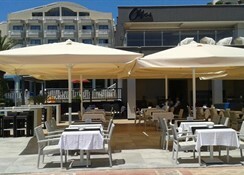 For easy access to one of Marmaris' finest beaches, book a stay at the Orka Nergis Select Hotel. Uzunyali beach is practically on the doorstop, as are many of the traditional restaurants and bars for which the Turkish town is renowned. 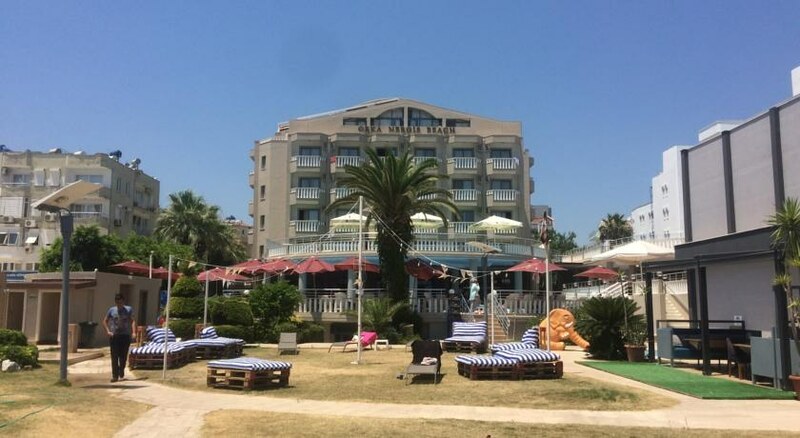 The family-friendly hotel is also within easy reach of many of Marmaris' top highlights, such as the vibrant harbour area, Marmaris Castle and the numerous Hammams (Turkish baths) that can be found in the town. If you're prepared to travel further afield by boat or bus, hidden coves, mud baths and jeep safaris await. 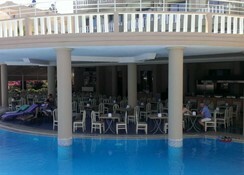 The hotel has a good selection of facilities and offers all-inclusive dining options at its restaurant. A swimming pool and sun terrace is available onsite so you can chill out close to your room, while the poolside bar will ensure you never go thirsty. 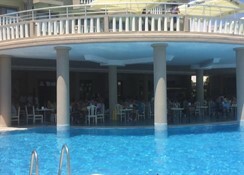 A children's pool is also provided where youngsters can splish and splash to their hearts' content. Family rooms and suites are available at the hotel, and come equipped with air conditioning - a must during the hot summer months. You’ll also have your own private bathroom, satellite TV and either a balcony or terrace to relax on.